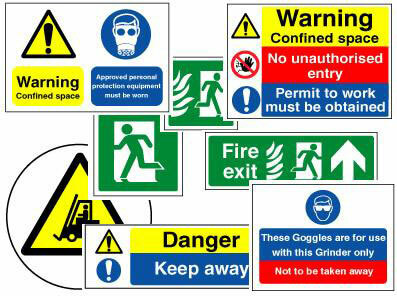 Health and Safety qualifications enable businesses to comply with legal requirements. The training enables candidates to demonstrate preventative approaches to hazards and promote a positive health and safety culture. Candidates are made aware of their responsibilities as an employee and how they contribute to the effective maintenance of health and safety policies. Please click on the required Level below for more details. Level 1 – ensures that candidates are equipped with a basic knowledge of health and safety in their workplace, including the duties under UK health and safety legislation. Level 2 – provides candidates with knowledge of health and safety practices that are essential in the workplace. This includes the hazards and risks presented in the workplace along with the relevant legislation, and ensures awareness of cost-effective, practical control methods. Level 3 – equips staff to manage the effects of accidents and incidents. It also focuses on the importance of the health and safety culture of a business which is an invaluable resource to organisations. Level 4 – is aimed at supervisors and managers with direct responsibility for Health and Safety management. It focuses on the legal and moral obligations which supervisors and managers have to ensure health and safety within a business. It also covers obligations to employees, contractors, visitors and suppliers.